← Be a deer, Dear. 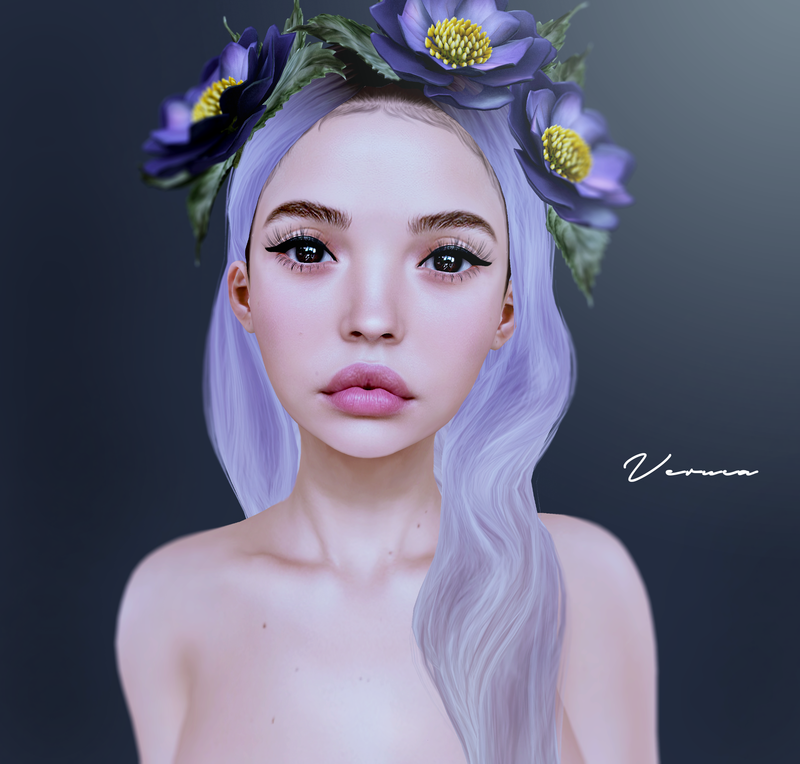 Posted on January 27, 2019, in GENERAL and tagged catwa, eyes, genus, hair, head, little bones, look of the day, mesh, project, the skinnery. Bookmark the permalink. Leave a comment.